Categories > AA Deals. 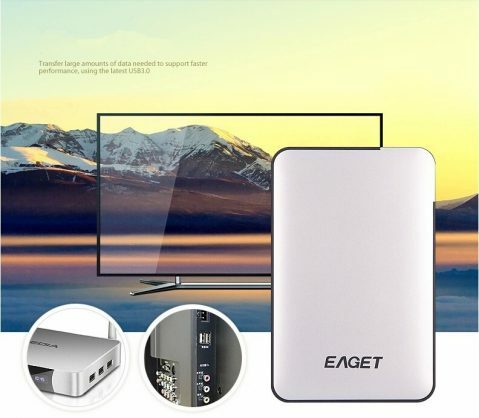 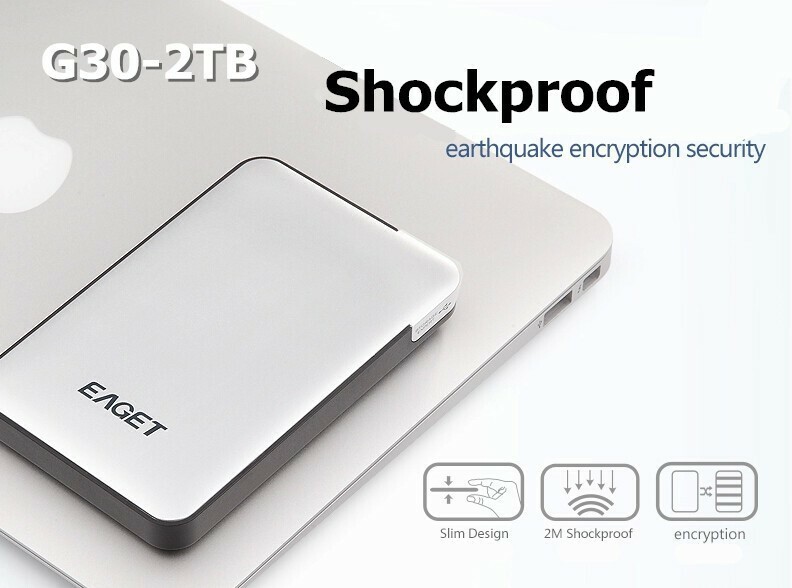 > AA Consumer Products > Travel > 1TB USB 3.0 High Speed External Hard Drive. 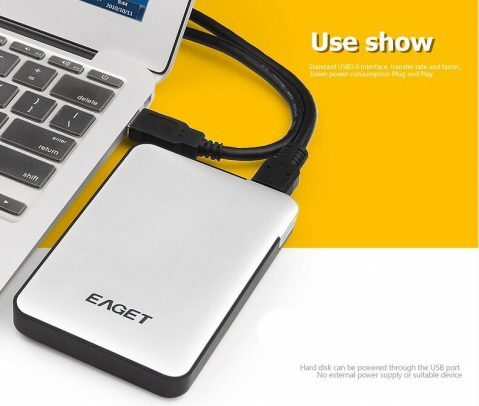 Portable. 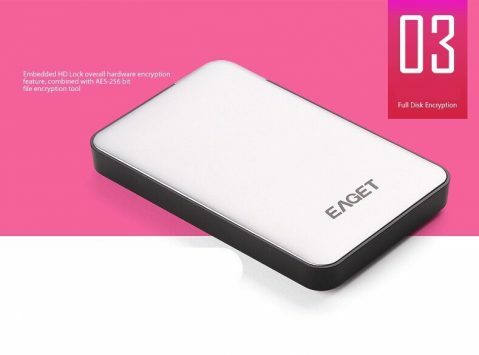 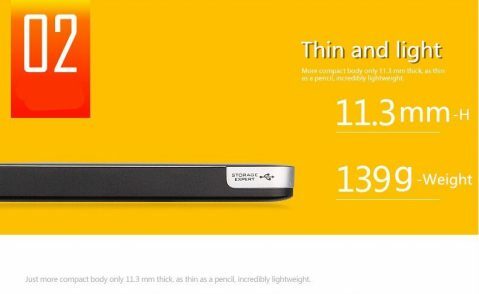 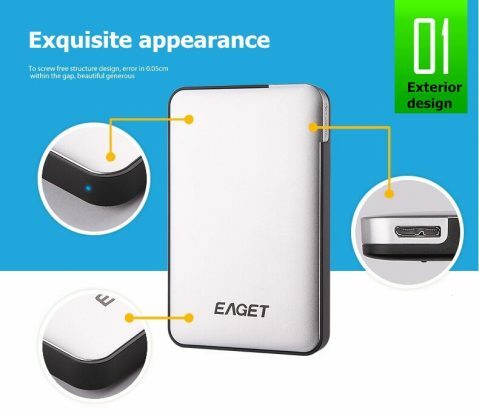 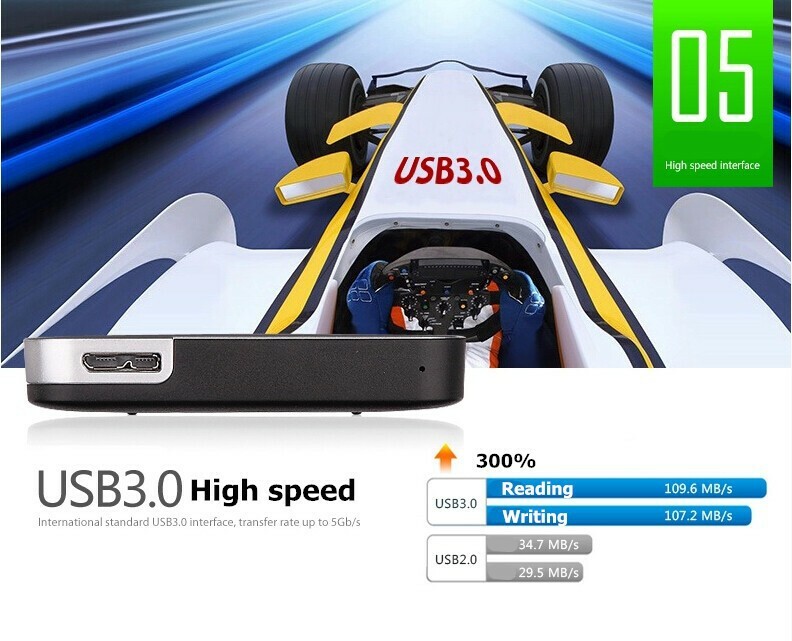 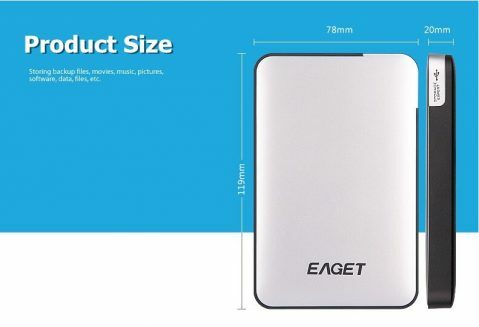 1TB USB 3.0 High Speed External Hard Drive. 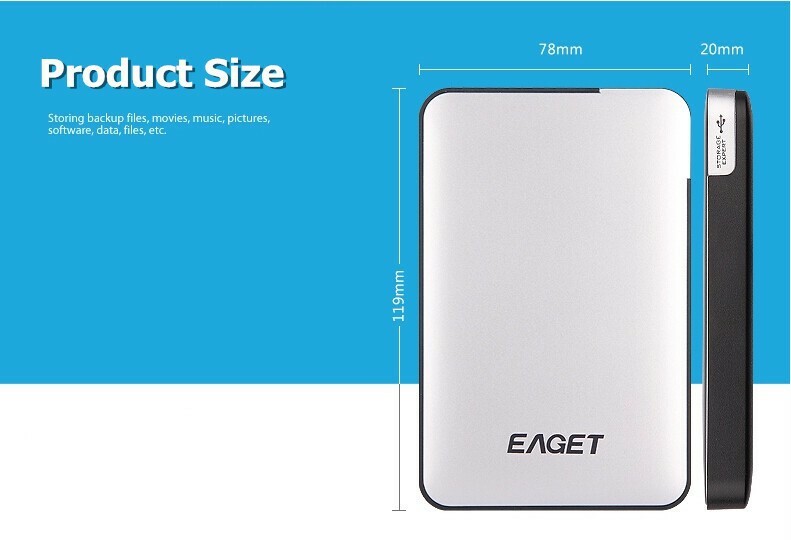 Portable. 1TB USB 3.0 High Speed External Hard Drive. 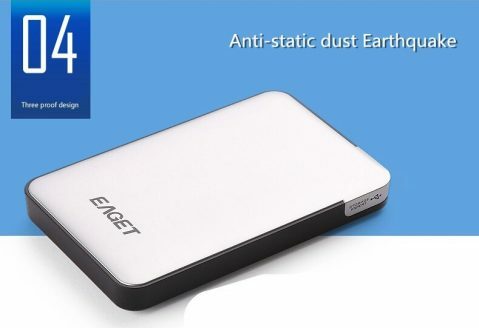 Portable. For Desktop And Laptop Mobile Hard Disk.